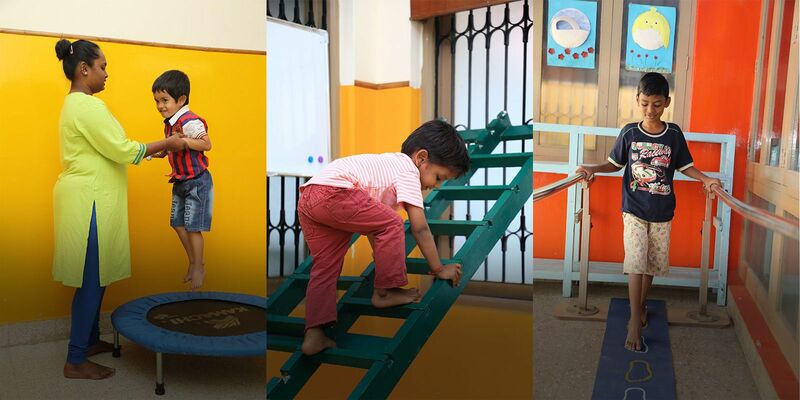 Ankura provides a variety of treatment techniques to enhance and improve child’s mobility and independent function through play. Occupation therapy refers to meaningful activities that we participate in on a daily basis. Children’s main occupations are school, play, & socialization. Occupational therapy helps to address any underlying deficits that impact a child’s ability to participate in these activities & environments to their fullest potential.